GECKO TUNGSTEN JIG-HEADS are hand-made to perfection with a small 4.5mm tungsten head,this gives huge advantages to the angler when accuracy is important,add to that the added control when presenting the lure. 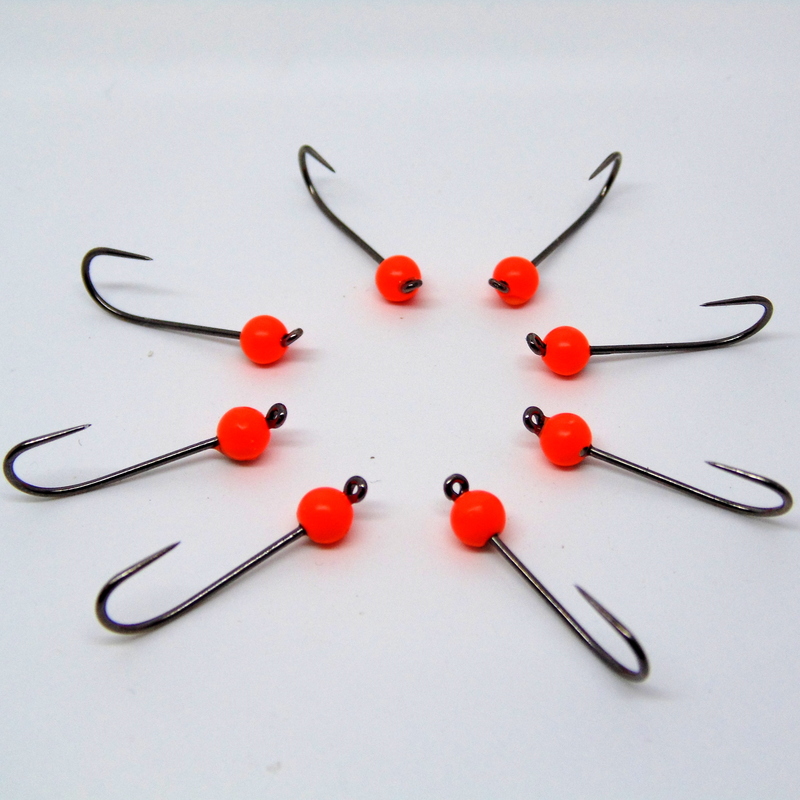 The barbless gecko hook is also designed and perfected to achieve maximum hook holds when playing fish,the shank is standard wire,extra long x2 and the hook point is x1. These jigheads are perfected for competition angling to present small soft plastics for trout and perch.